You must be tested for tuberculosis if you are coming to the UK for more than 6 months and are a resident of Hong Kong. Your test must be from a clinic approved by the Home Office. The UKBA will not accept a tuberculosis test certificate from a clinic which has not been approved. Prior reservation is a must as limited places are available, please contact us by telephone +852 3426 8000 or email info@chamberlain-edu.com. 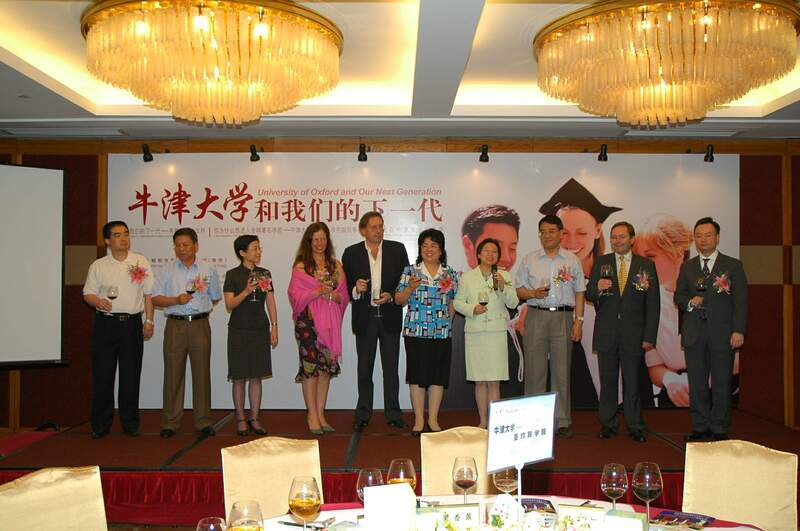 Ms. Sabrina Leung, representative of University of the Arts London in Guangdong Province, Hong Kong and Macau, Managing Director of Chamberlain Educational Services Limited and Chamberlain Overseas Consulting Limited (Guangzhou) has invited Mr. Timothy Beardson, Chairman of China Oxford Scholarship Fund to deliver a speech on introduction and development of China Oxford Scholarship Fund. There were many tycoons and leaders in Guangzhou Educational Section attend the event, including Standing Committee of the Guangzhou Municipal Committee, Ms. Kong ShaoQiong; Guangzhou Municipal Bureau of Education Secretary Mr. Hua TongXu; Guangzhou Municipal Bureau of Education Haizhu District Secretary, Mr. Wang WenRong; Deputy Director of Cultural And Education Section of the British Consulate-General, Ms. Sophie Yuan; and the Alumnus of the University of Oxford, Senior Vice President of Coutts Bank of RBS Group, Mr. Andrew Lo. 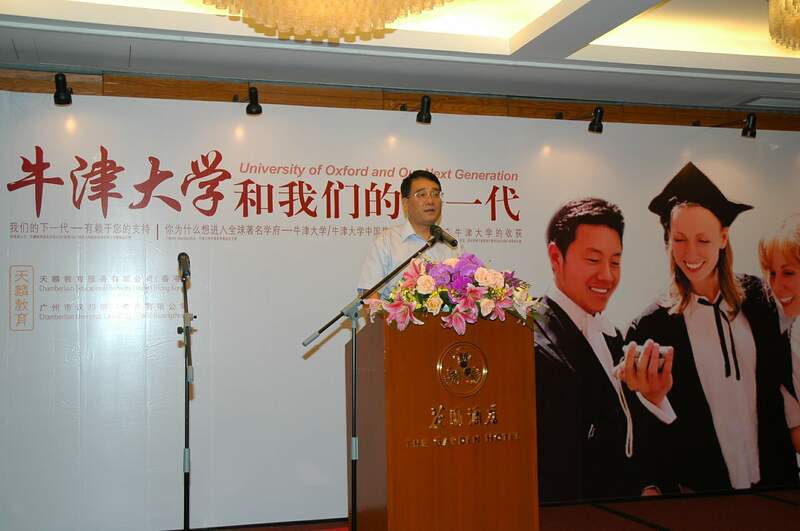 The event was aimed at developing the cultural and educational communications between China and the UK, and also facilitating the educational co-operations between the domestic enterprises and prominent institutions in the UK. Whatever your level of educational experience Chamberlain Educational Services Centre can help. We maintain extensive relationships with all levels of educational institution including universities, colleges, IBTs, traditional boarding schools, state boarding schools, high schools, summer schools and English language schools in UK and Australia. All of Chamberlain's education consultants have completed either their bachelor or master degree and are therefore well placed to advise on the best route into international education that will enable you to achieve your goals and aspirations.